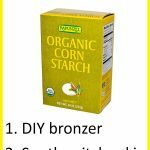 9 Beauty Benefits of Mayonnaise - beautymunsta - free natural beauty hacks and more! Discover 9 exciting beauty benefits of mayonnaise for your skin, hair, nails and more! Since I decided to eat real food and throw out the junk, mayonnaise has not been a part of my pantry or kitchen cabinet for months! But being a natural beauty lover, I simply can’t afford to miss out on the luxurious beauty benefits of mayonnaise! Mayonnaise was said to be invented in 1756 by the French chef of Duke de Richelieu. But some consider the Roman’s mixture of eggs and olive oil as the first ‘mayonnaise’ ever made. Nowadays, mayonnaise is most commonly used as a dip or sandwich spread. But what good is this food for our external body? Let’s see the ingredients in mayonnaise that provide amazing beauty benefits : Hellman’s mayonnaise contains canola oil, water, liquid whole egg, vinegar, salt, liquid yolk, sugar, spices, concentrated lemon juice and calcium disodium EDTA. Although not the most healthy food for your body, mayonnaise is certainly beneficial when applied topically to skin, hair and nails! Check out 9 handy beauty benefits of mayonnaise you’ll just love! Rich in eggs and oils, mayonnaise is the best natural skin hydrator. 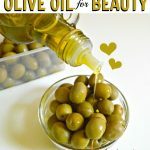 It preserves moisture in your dry skin cells. Spread 1 teaspoon of mayonnaise onto your dry skin and leave it on for 10 minutes. When the time is up, rinse off the mayo face mask with tepid water. Behold your baby soft skin! 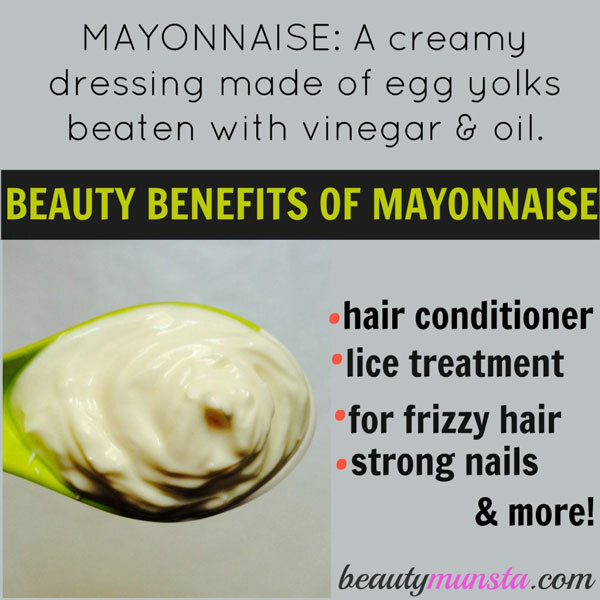 Soften straw hair and tame wild frizzy curls with mayonnaise! It seals moisture into dry hair cells, thereby hydrating hair and making it more manageable. 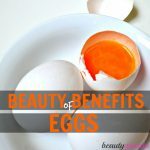 The egg content and oils strengthen the hair shaft and also penetrate deep into the hair follicles and stimulate hair growth! When it comes to skin inflammation, mayonnaise provides a soothing and cooling relief. It has a silky feel that soothes inflamed skin and reduce the redness. Slather mayonnaise on sun burned skin to calm the burn and relieve pain. Moisturize rough patches of skin such as the elbows, knees and heels with a dollop of mayonnaise. Leave it on for 10-15 minutes before a shower. The fats and oils nourish and lock moisture into those areas, softening them until oh so soft! Do this consistently to see good results. Dissolve excess dead cells with mayonnaise. Apply mayonnaise onto flaky skin to soften it. Leave it on for 15 minutes. Then use a damp wash cloth to wipe off the mayonnaise mask together with the flaky skin and dead cells. Say hello to smooth and soft skin! 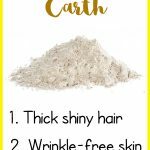 You can also use it as a liquefying agent in your face scrubs. Combine 1/2 teaspoon mayo and 1 teaspoon brown sugar to make an effective exfoliating scrub. Mayonnaise contains fat which nourishes and strengthens your cuticles and nails by hydrating them. To get strong nails that are resistant to easy breakage, place a dollop of mayonnaise on your palm and rub your hands together, taking time to massage it onto your nails. Rinse off with tepid water after 2 minutes. 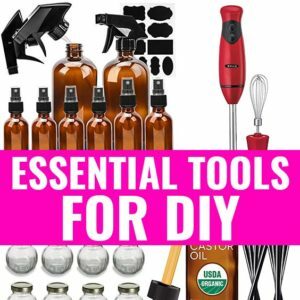 Your nails will look vibrant and your cuticles moisturized! Added bonus: The mayonnaise softens your palms and hands too! Head lice are eerily becoming immune to over-the-counter medicine and prescription drugs. Some dermatologists are now recommending mayonnaise as a lice eliminating go-to remedy. Another reason to use mayonnaise – Most head lice treatments contain toxic substances such as carbaryl and pyrethroids which are hazardous to your general well being. To get rid of lice, all you need is a jar of good ole mayo. Slather a liberal amount allover your scalp. Leave this on for 8 hours to suffocate the little crawlers. When the time is up, rinse off thoroughly and use a lice comb to remove the dead lice and nits. If you’re sure the battle isn’t yet over, repeat the treatment after 3-5 days. Put a stop to a dry itchy scalp with a homemade mayonnaise scalp treatment. The oils and whole eggs in mayonnaise provide ultra moisturizing benefits to the scalp. After applying 2 tablespoons to every area of your scalp, use your finger tips to massage the mayo into your scalp for extra nourishment and proper blood circulation. Mayonnaise works great as a natural hair conditioner. It contains oils and egg yolk as one of the main ingredients. 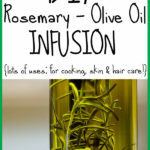 These ingredients soften, moisturize and naturally help detangle hair strands. Massage 2 tablespoons of mayonnaise (or more depending on your hair length and thickness) onto your hair strands. Leave it on for 10 minutes and wash off very well. Your hair will feel oh so soft and have a beautiful sheen! Before using mayonnaise topically, make sure you are not allergic to any of its ingredients. Use a patch test on your inner elbow for 20-30 minutes to see if mayo is safe for your skin. If you experience any itching, burning or any similar discomfort, rinse off immediately using cool water and do not apply mayonnaise onto your skin. 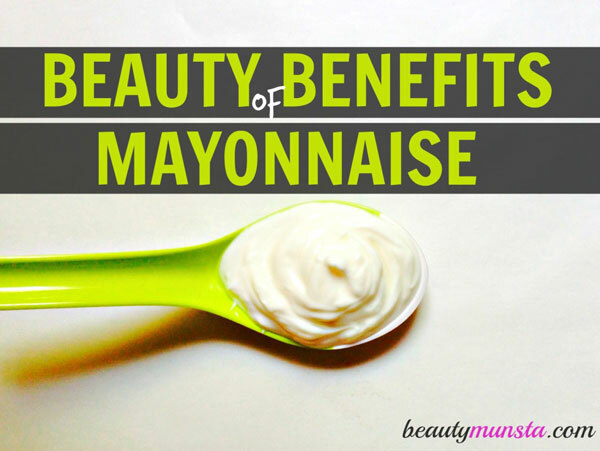 Which of the above beauty benefits of mayonnaise are your favorites?! Share below!